Paros is one of the largest islands of the Cyclades. 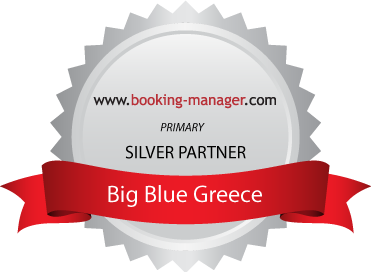 It is situated just south of Syros and in between the islands of Naxos and Antiparos. It has two large harbour towns in the western and northern coasts, as well as a few smaller fishing harbours on the eastern and southern coasts. It is also surrounded by magnificent sandy beaches with shallow turquoise waters. Whether you are looking for lively restaurants and crowded bars or authentic villages and tranquil beaches, Paros will offer you a lot to choose from.